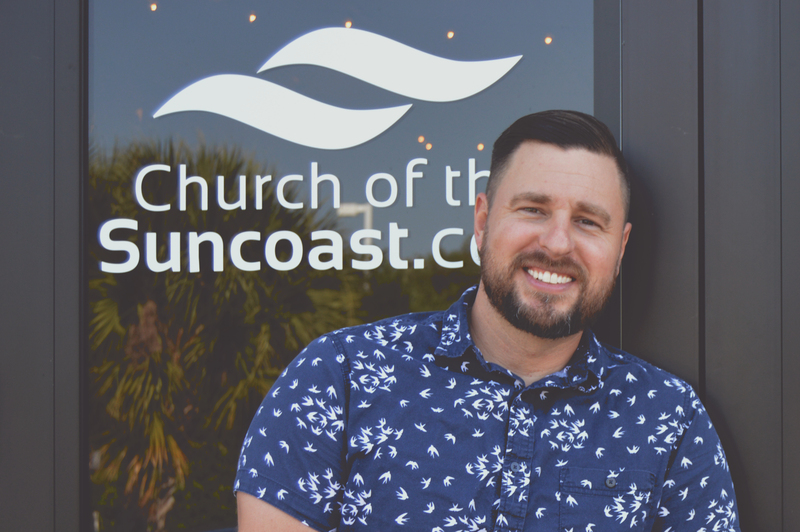 Church of the suncoast – WELCOME! We're glad you're here. Take a look around. Watch a message. Let us know how we can help. WELCOME! We're glad you're here. Take a look around. Watch a message. Let us know how we can help. We want you to know this is a place where it’s okay to not be okay. 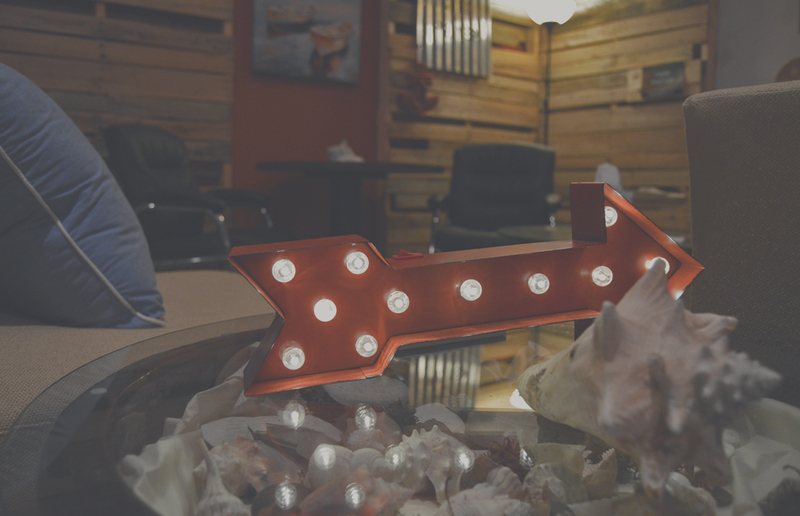 It’s a place where you can be accepted as you are, experience radical grace, and take your next steps. 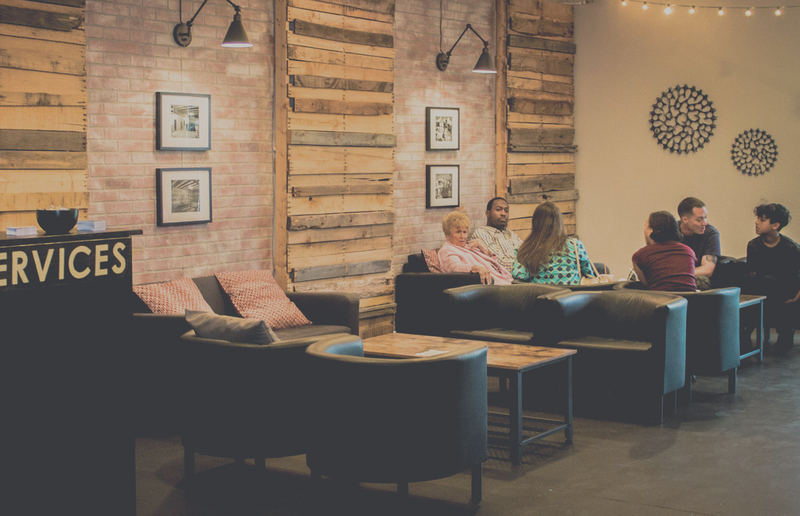 TO LEARN MORE ABOUT OUR LEAD PASTOR, HEAD HERE. TO GET DIRECTIONS, HEAD HERE. Coastal Cafe and Coastal Kids check in opens. Main service and Coastal Kids programs begin. The Suncoast is a short drive from Land O' Lakes, Lutz, and Trinity! From SR 54 head south on Gunn Hwy. Go one mile and make a right onto Byrd Drive. We are next to the Odessa Post Office. If you are a first time guest, please turn on your flashers and we will direct you to VIP parking!